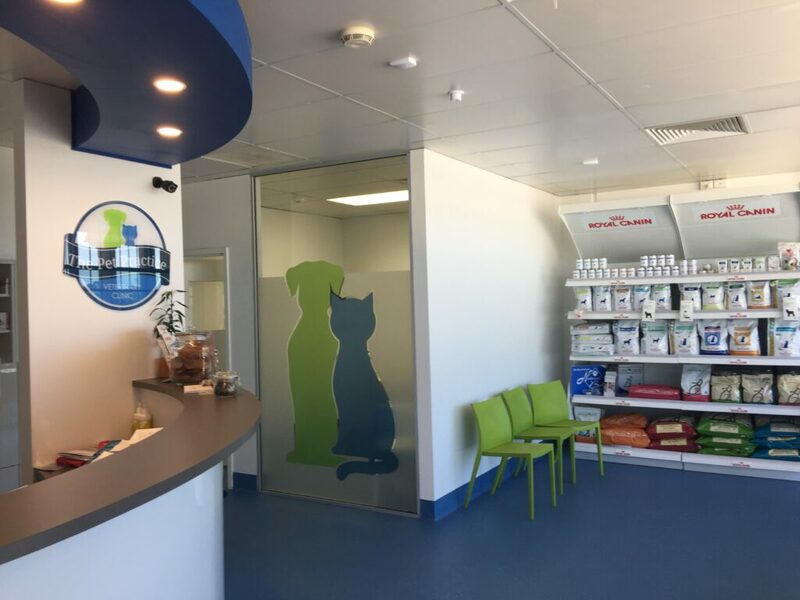 At The Pet Practice, our highly-qualified, experienced veterinarians and nurses are here to help your pets live a longer and healthier life by offering a wide range of veterinary services. 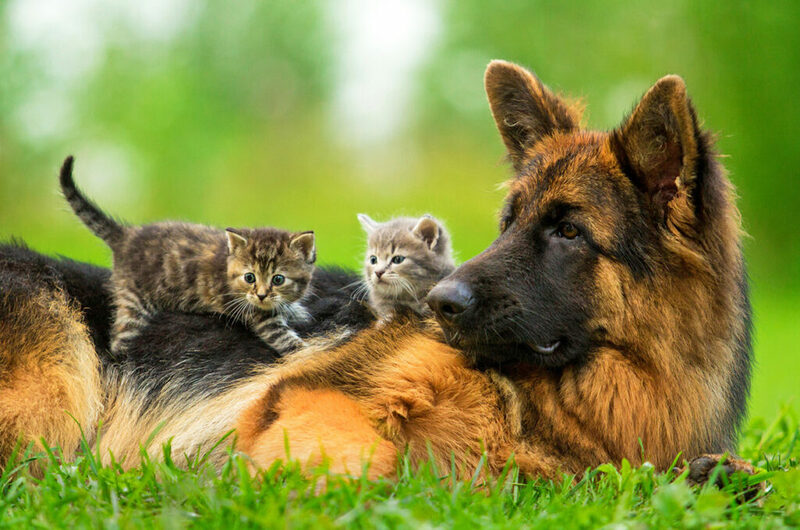 As pet owners ourselves, we understand that your animals are important members of the family. 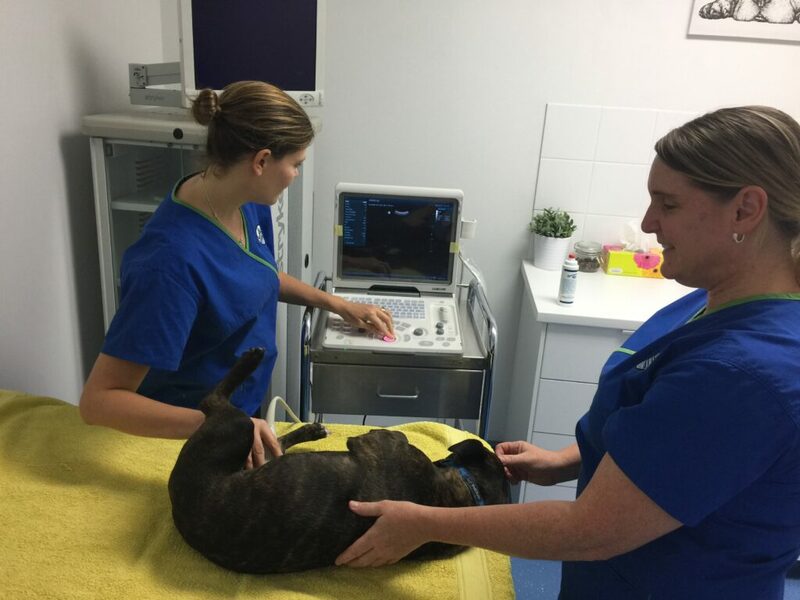 Our aim is to provide them with the best veterinary care available, in a friendly and caring environment. 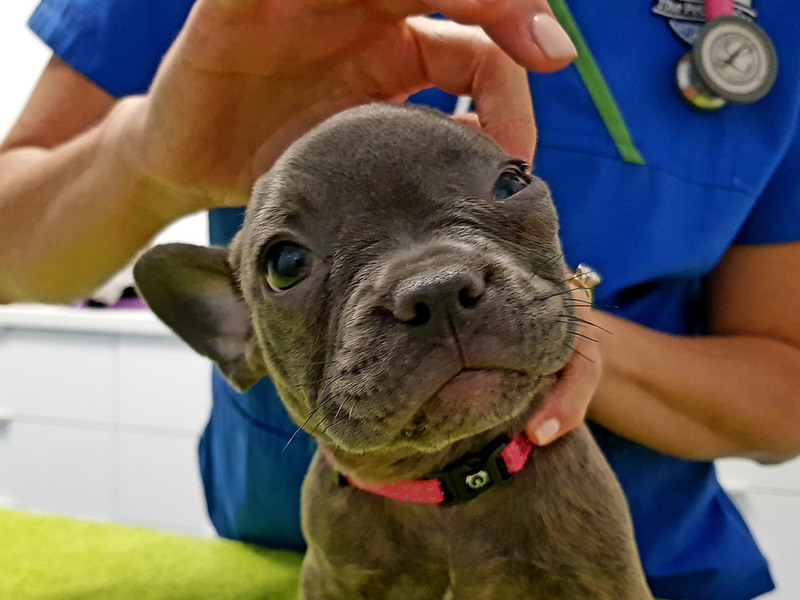 Your pet will be treated with care and compassion, and looked after as if they were our own. 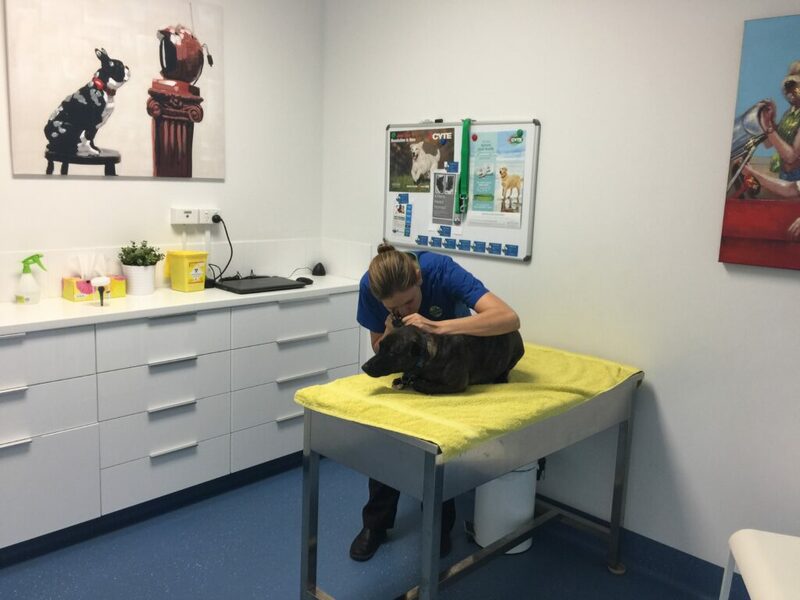 We provide all our clients with a good understanding of any health issues their pets might have, supported by sound advice and the professional treatment recommendations. 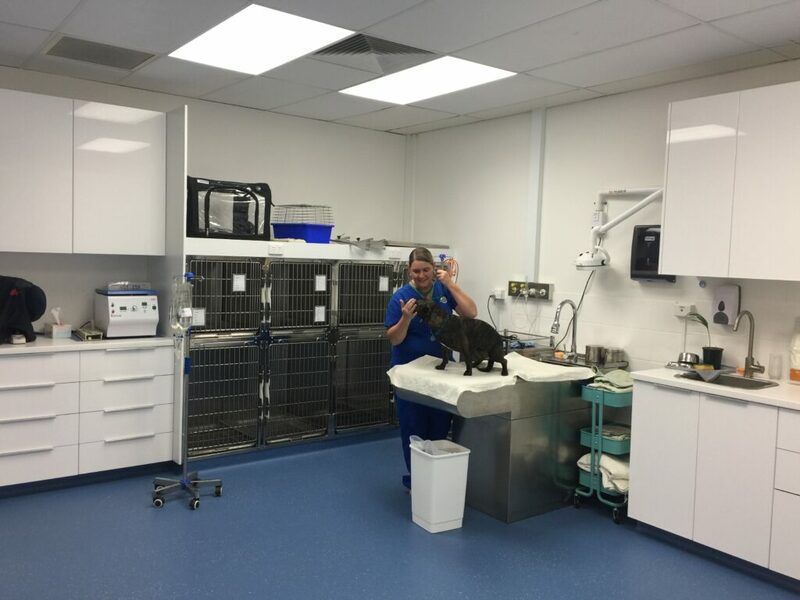 The Pet Practice Veterinary Clinic is a modern, purpose-built small animal vet clinic. 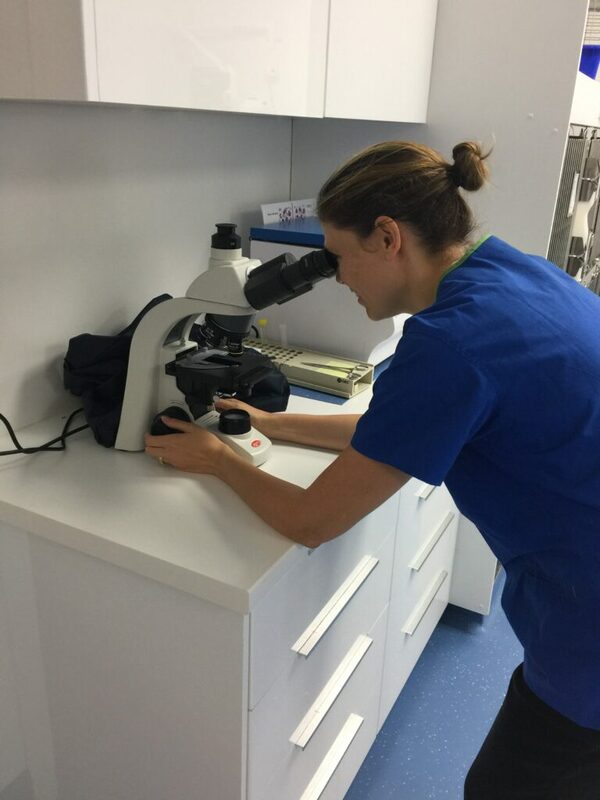 Our well-equipped examinations rooms have the latest diagnostic machines and equipment, which allows us to provide our patients with the best modern care. We are located on Albany Highway in St. James, Bentley (between Victoria Park and Cannington). We cater for the many communities of South Perth, Kensington, Como and Belmont as well as our local areas. 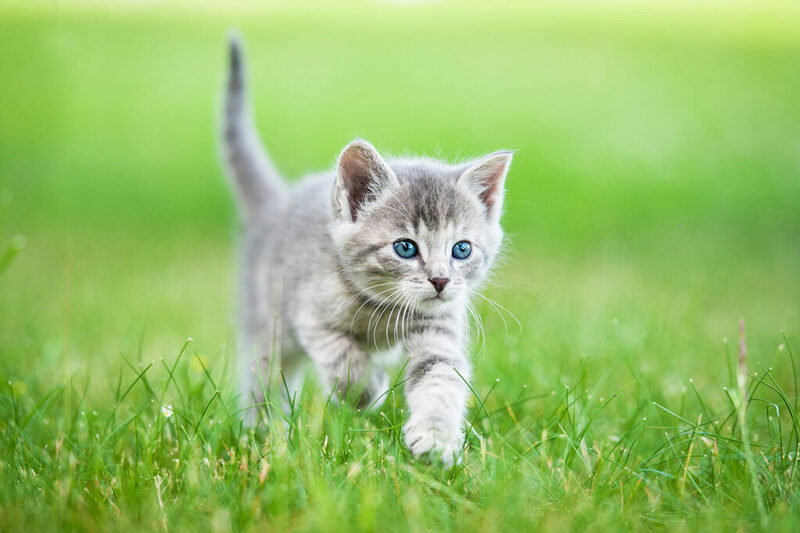 For the best health care for your beloved pets, contact us today to make an appointment. Become part of the ‘Pet Practice family’!